The Evergreen Alumni Entrepreneurs Directory is a voluntary catalog of all of the Greeners who have gone on to start their own businesses. Are you an Evergreen Alumni Entrepreneur? Join us or Update your Listing! 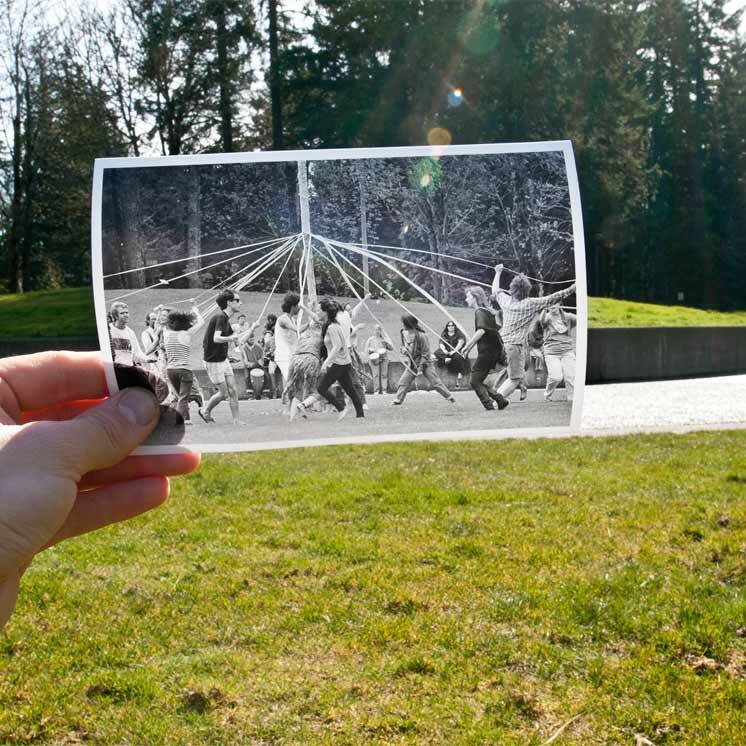 Evergreen alumni embrace change. They ask tough questions and insist on good answers. They are innovative, resourceful, persistent, driven to create and achieve. It's no wonder an astounding number of Evergreen alumni are entrepreneurs: people who start and run businesses, create non-profit organizations and foundations, and invent products and processes. Evergreen alumni make their communities better, stronger, and more vibrant. Now, through The Evergreen Alumni Entrepreneurs Directory, we are creating a networking resource to share ideas and experiences among alumni entrepreneurs and the larger global community. Enjoy our directory and watch it grow as alumni entrepreneurs everywhere stand up to be recognized. Gravity Trails, LLC. & Door County Kayak Tours, LLC.
" designer, Card Creations By Athelia" " Freelance coach, Continuing Education Scholorship Resources" " Electronic Newsletter News" anf " freelance Career Coach, Career Explorations"